Open your Self Directed Gold IRA and get up to $2500 in free silver. We are extremely proud of our A+ BBB rating, as it reflects our over and above customer service. 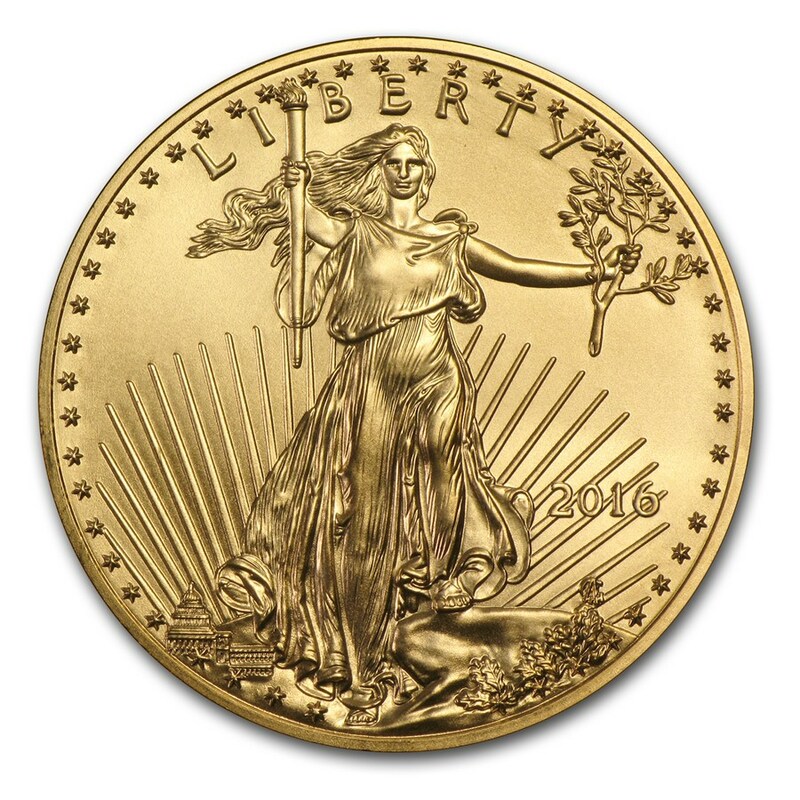 Industry leaders with over 50 years of combined experience in precious metals and Gold IRAs. Our account executives are here to help and provide you with world class service. We have the lowest prices in the industry. We look forward to winning your business. 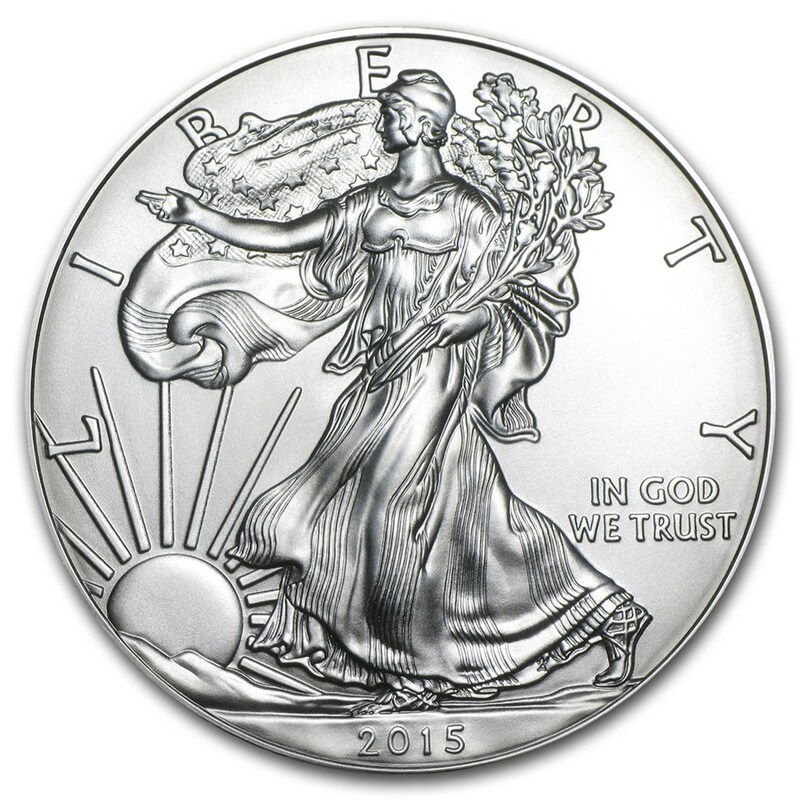 All of our precious metals come with free insured shipping. Every order is treated with special care. We have the highest buyback prices in the industry. If you're ready to sell, we're ready to buy. 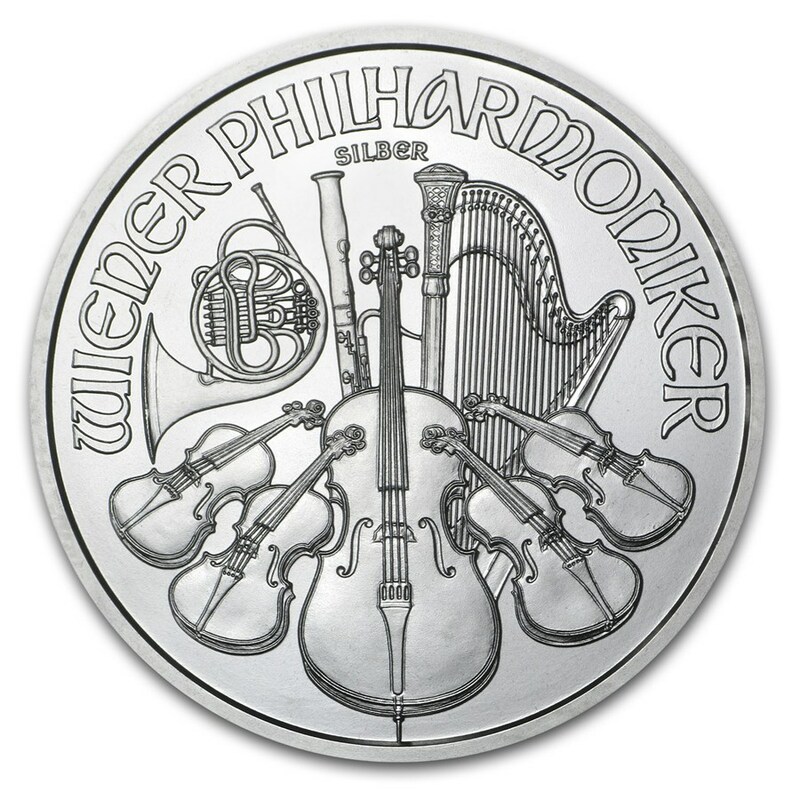 Precious Metal IRAs are not complicated. We make the process hassle-free for everyone. We employ the most trusted depositories. Your metals can be shipped to you any time. 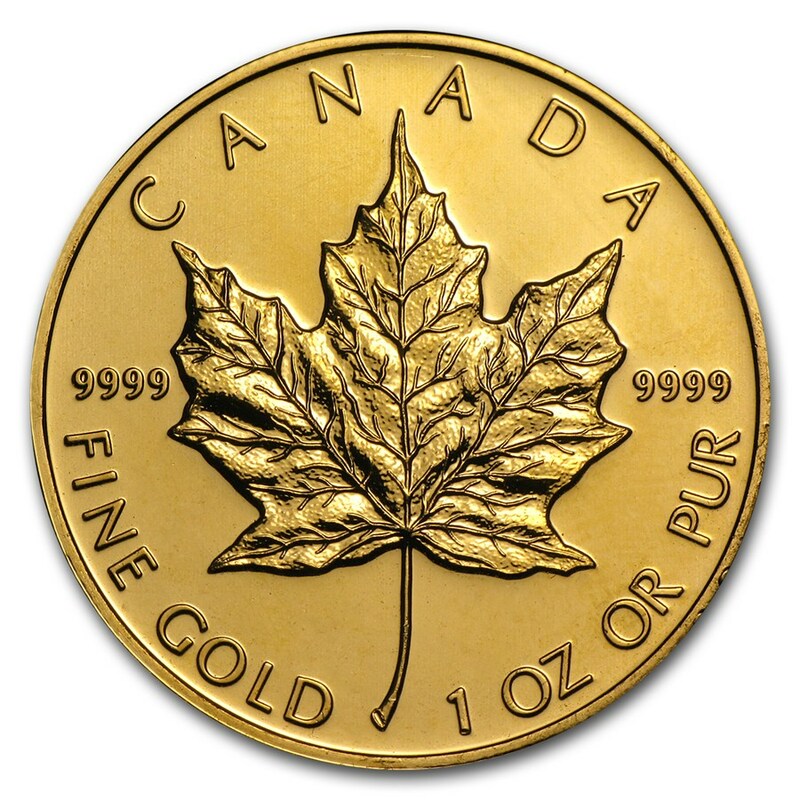 A Gold IRA is an individual retirement account that includes physical gold bullion coins or bars. Diversifying your retirement portfolio with gold will help to protect your assets and reduce the effects of a constantly moving stock market on retirement savings. Gold offers protection from future market corrections. By adding physical gold and/or silver to your IRA, you lower your overall risk by diversifying your portfolio. As the dollar depreciates, physical precious metal holds it’s value. Best Gold IRA Company Around!